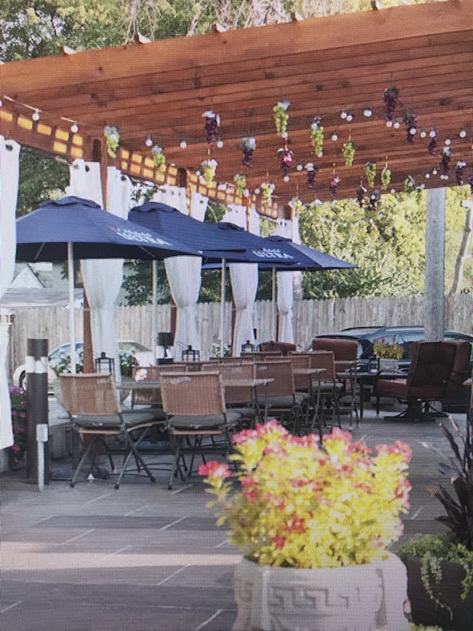 Tasso’s Greek Restaurant is the ideal setting for Rehearsal Dinners, Birthdays, Christmas Parties, Bachelor or Bachelorette Parties, Retirement Parties, Family Gatherings, Business Luncheons, Presentations, Seminars or Anniversary. Tasso’s will bring our restaurant traditions to your party and event in Kansas City. We guarantee to provide the same quality and excitement of the “Tasso’s experience” to every guest at your event. The Private Room is separated from the rest of the restaurant and comfortably accommodates up to 40 guests. There is also a large screen TV for presentations or video. Every party is unique so let us help you create a menu that will satisfy you and your guest. We will work with you to create the perfect event for you. 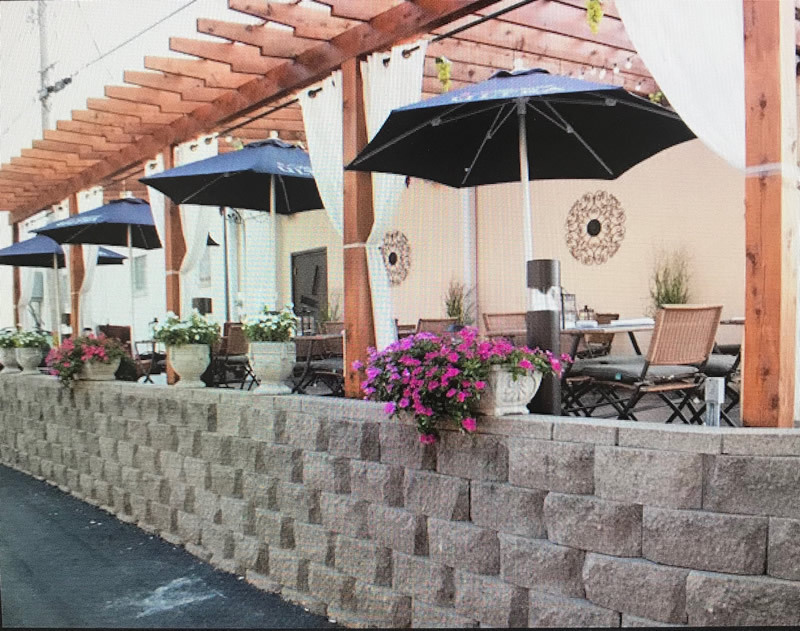 Our beautiful covered outdoor patio has music, fire pit and large screen TV that is great for Happy Hours or just relaxing with your family or friends.